GWTT was contracted to assume operation and improve the performance of an existing groundwater extraction, treatment, and reinjection (GWER) system and soil vapor extraction (SVE) system with a regenerative thermal oxidizer (RTO) at a former aircraft engine manufacturing facility. During the initial operation & maintenance transition period, the system was found to be in poor working condition, with several system components in need of extensive repair or total replacement. In coordination with GWTT’s Remediation Contracting team, the system was brought back to a fully operational state. Liquid phase carbon treatment prior to discharge to groundwater via two (2) reinjection wells. The system requires a full-time operation & maintenance technician responsible for daily operation of both the GWER and SVE sub-systems. Responsibilities include treatment system process adjustments, equipment maintenance, compliance sampling (both air and effluent), supply and reagent procurement, preventative maintenance activities, and general housekeeping. 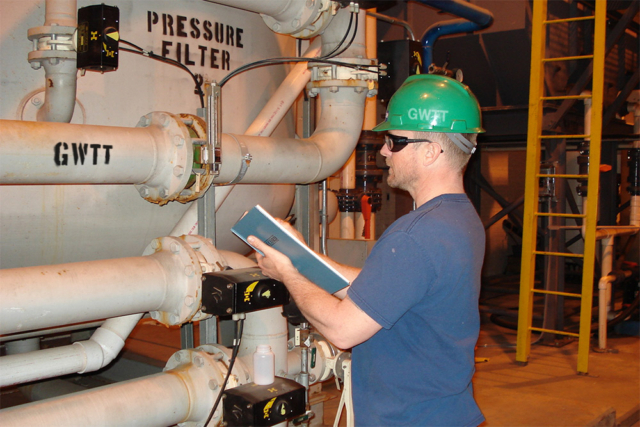 In addition, GWTT provides the client with a detailed monthly report summarizing system operation, maintenance, problems and solutions, flow summary, and compliance sampling results. GWTT works directly with a third-party analytical laboratory for sample scheduling and related issues. 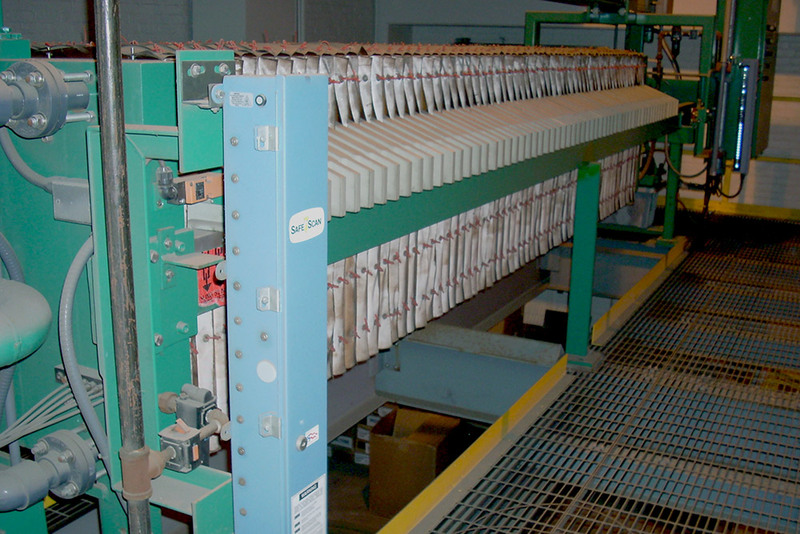 *Note: The RTO is no longer required for compliant system effluent/emissions and has been taken offline.